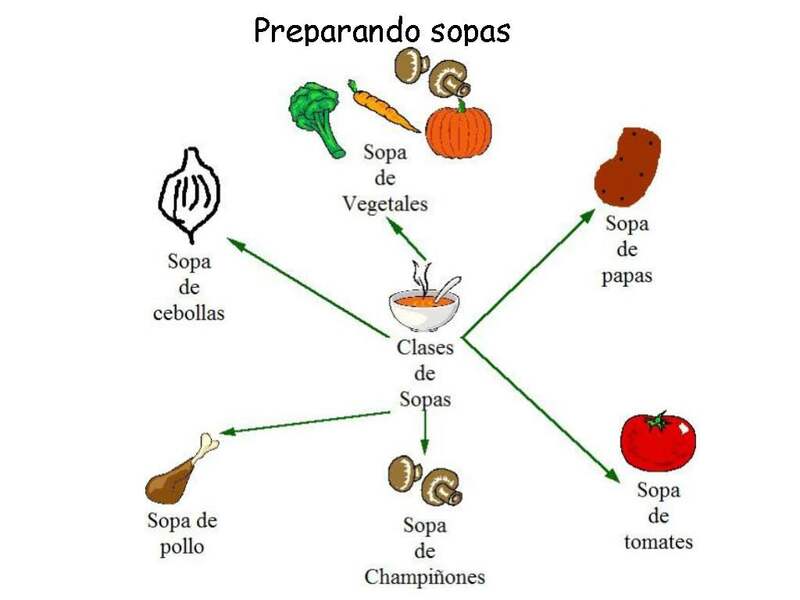 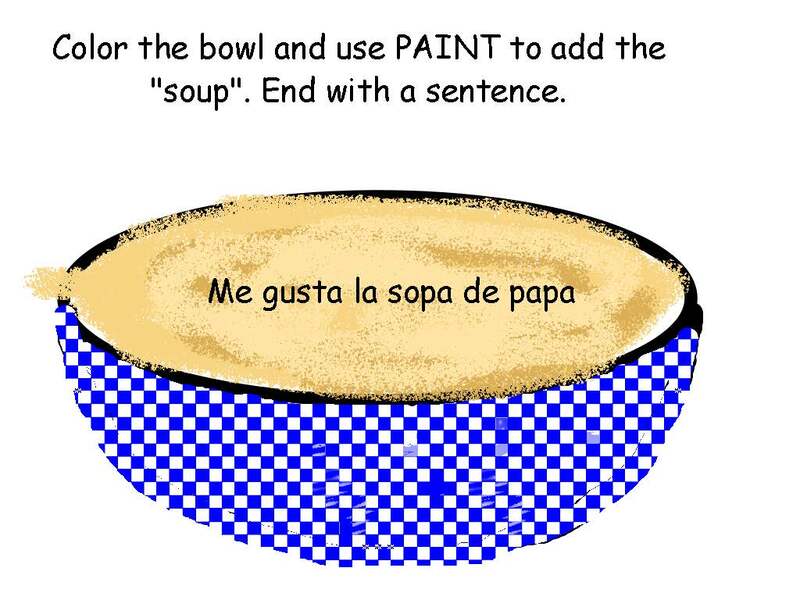 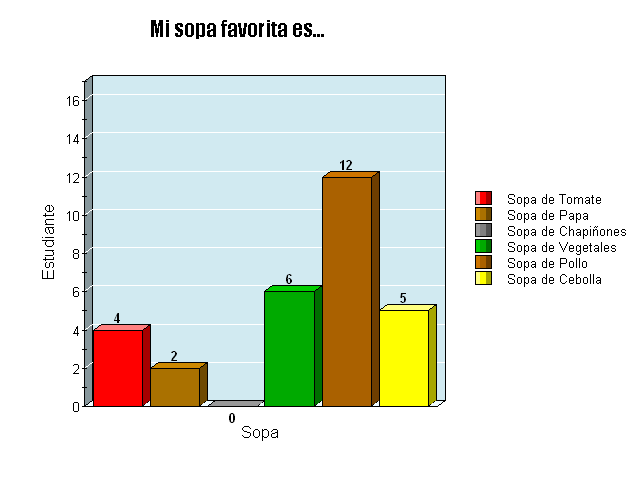 Continuing with the food Unit, we decided on “Sopas” because the creative projects will be more ecclectic. 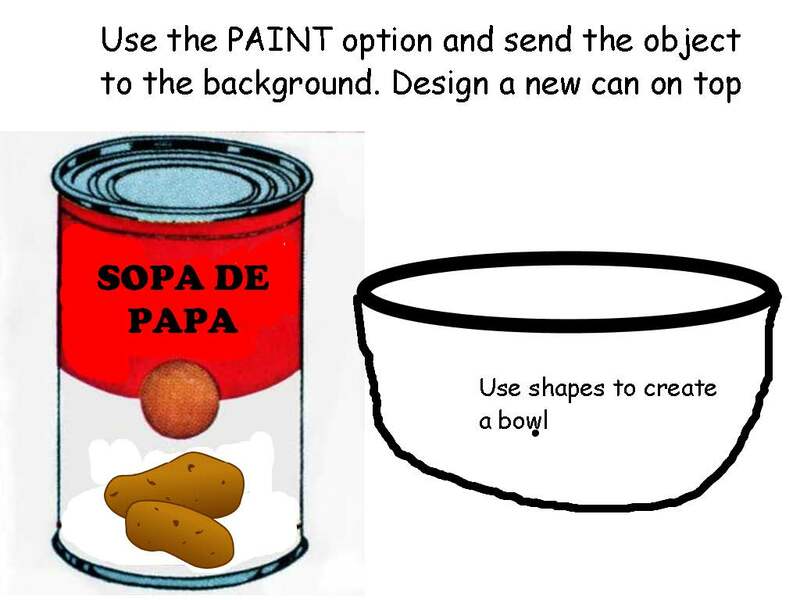 Pop Art, and other mini lessons. 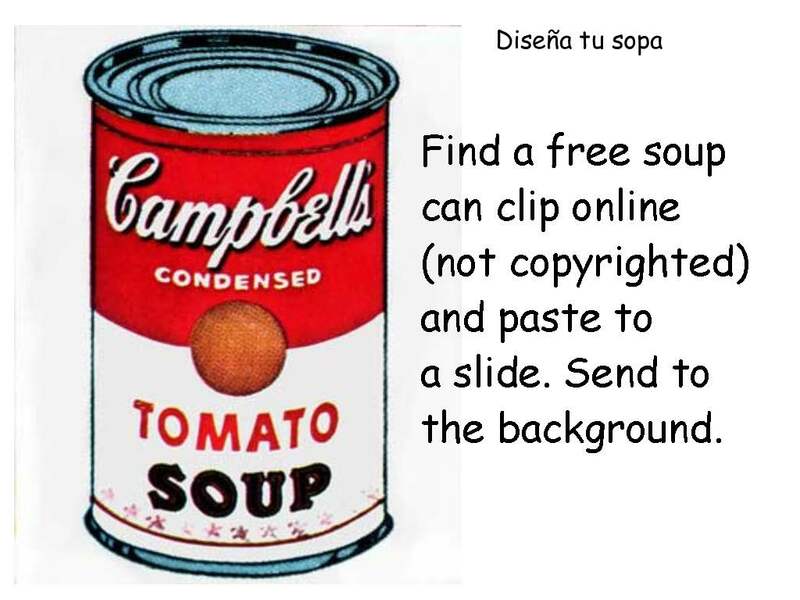 For this one, we kicked off with Pixie 3 and followed this lesson.